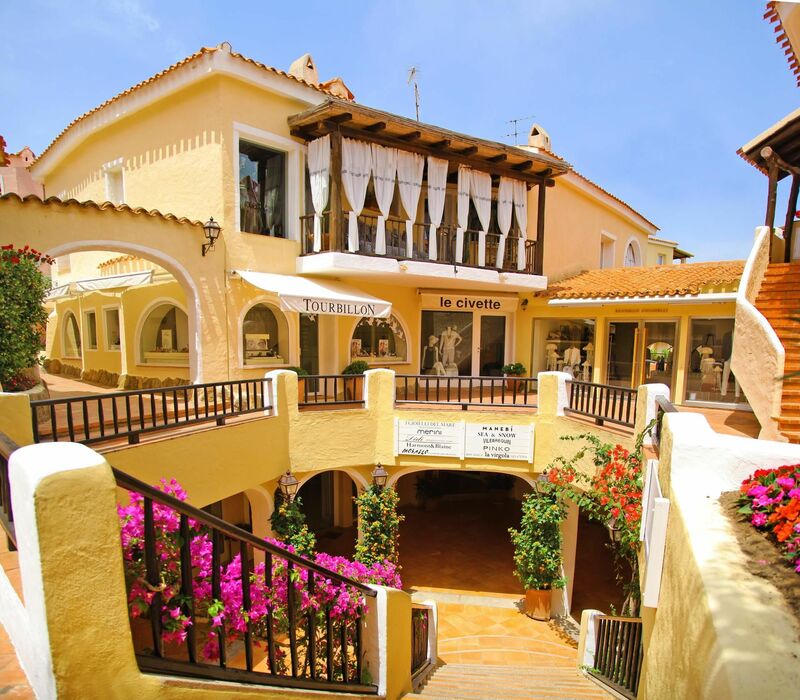 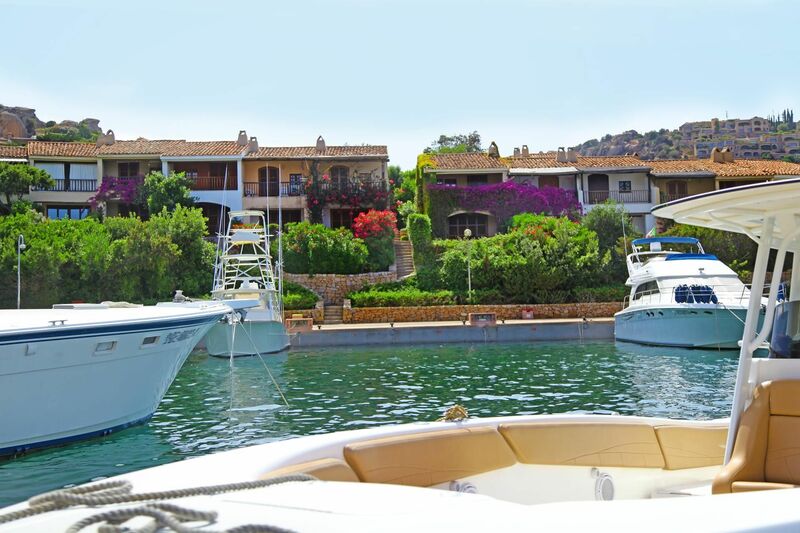 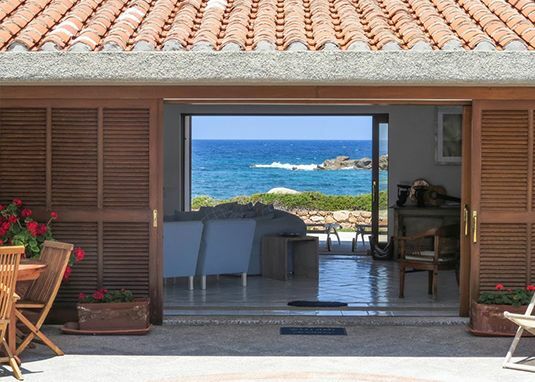 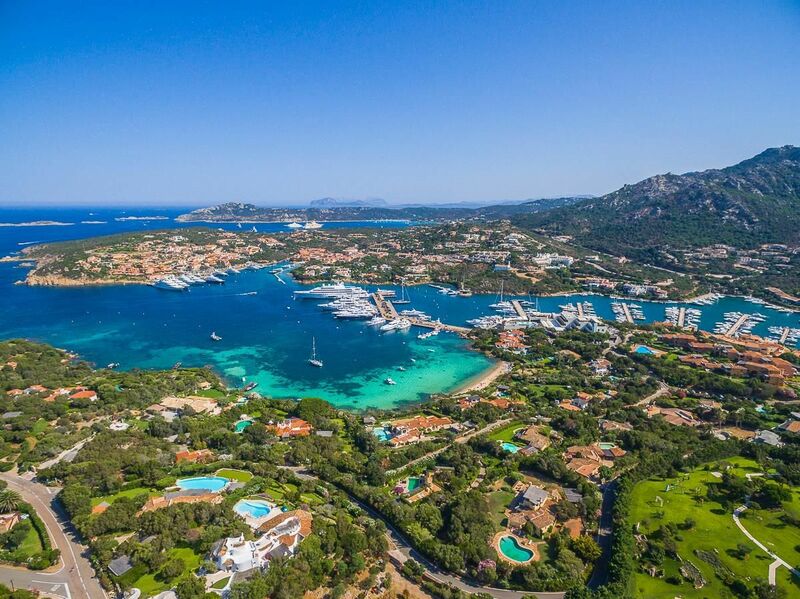 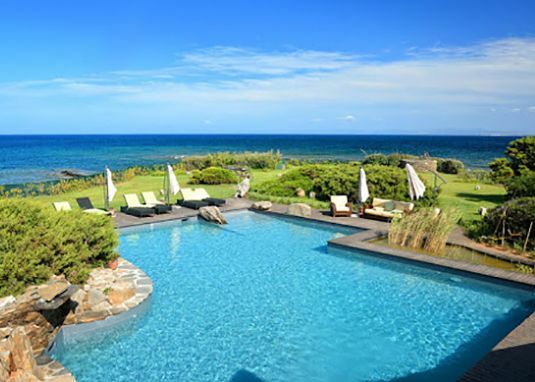 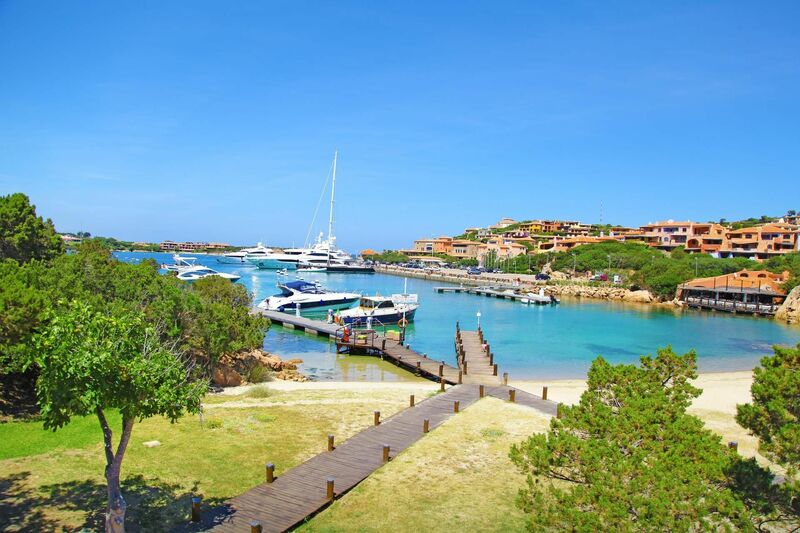 Located on the homonymous gulf, Porto Cervo is the main centre of Costa Smeralda. 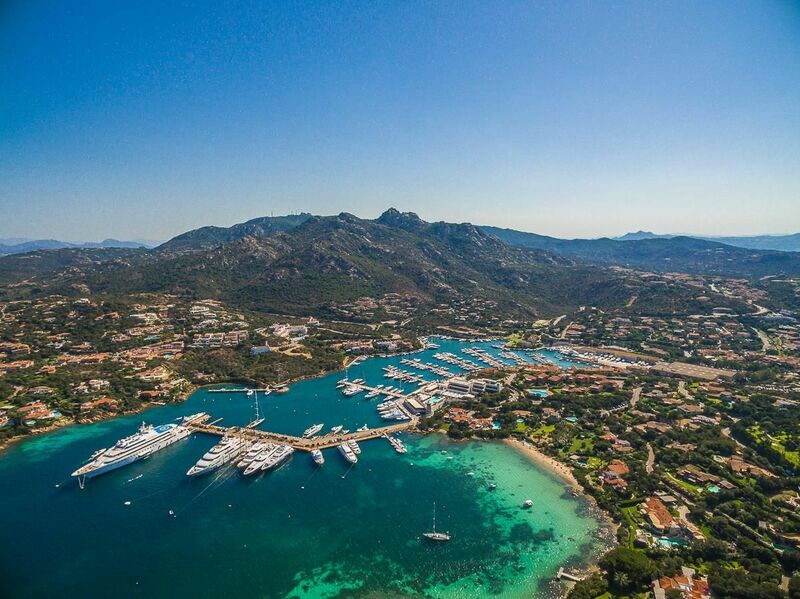 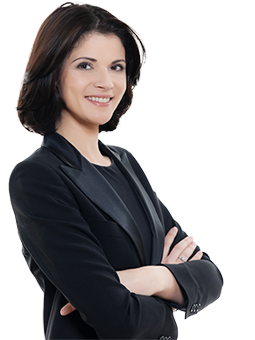 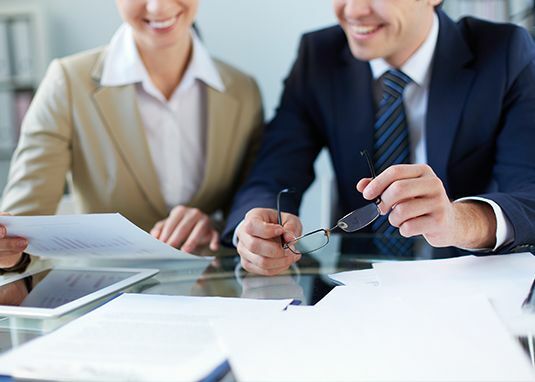 This fascinating resort location, renowned all over the world, is synonymous with luxury and glamour. 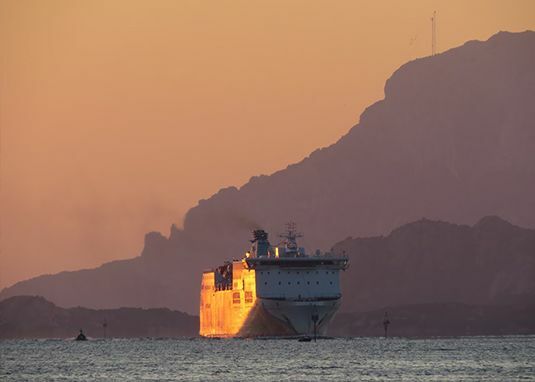 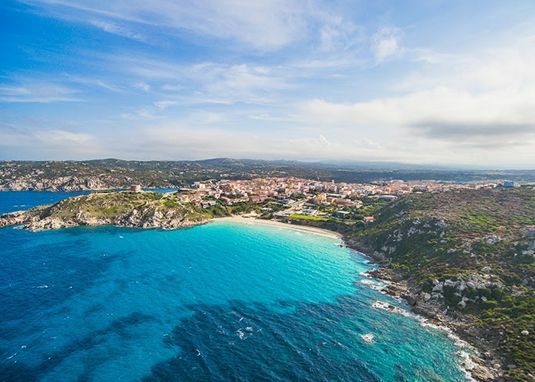 The hamlet is situated around a deep natural inlet, whose shape resembles that of a deer, on the south-eastern side stands the the Old Port, while on the opposite side stands the new port, equipped with all the modern tourist infrastructure suitable for maritime international traffic. 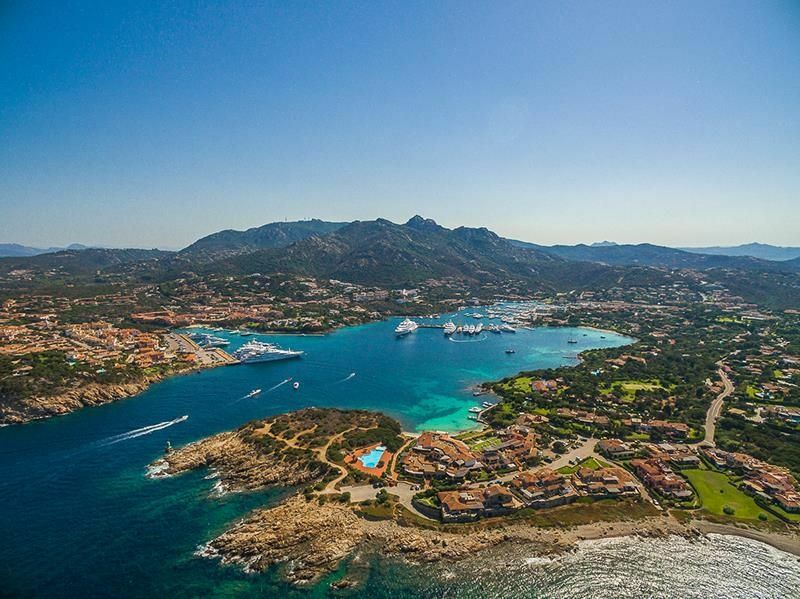 The history of Porto Cervo is born in the sixties, when Prince Karim Aga Khan, charmed by the beauty of this stretch of coast, decided to take over the pristine lands of this corner of Gallura, creating one of the most successful projects in the history of modern tourism. 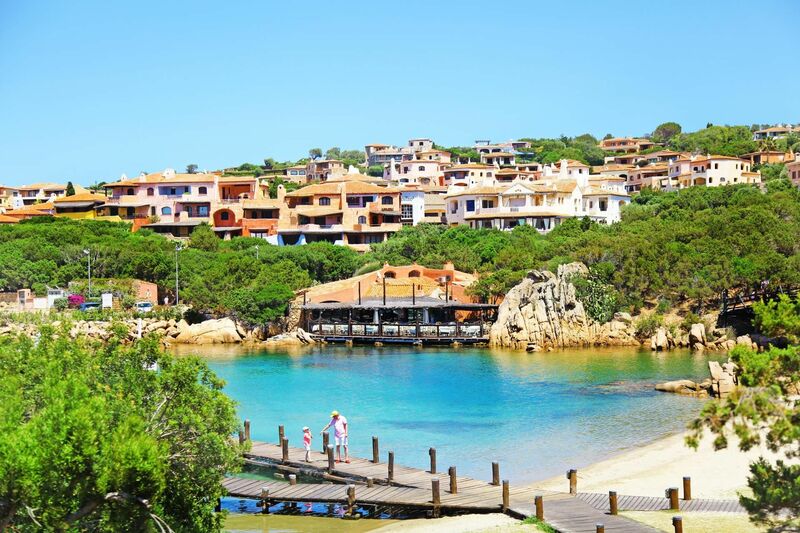 Until the '50s this was a totally unspoilt area: solitary, virgin, with vivid and authentic scents and colors, with a low population density and total absence of infrastructures. 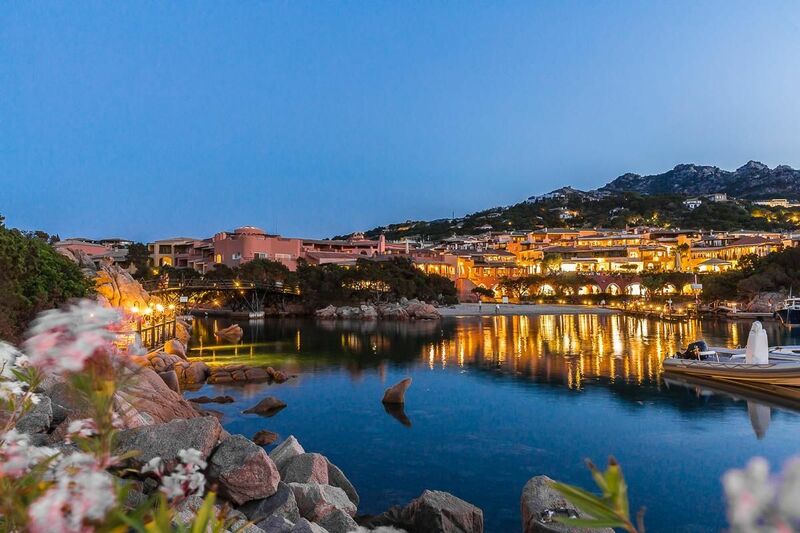 In those years began to arrive the first personalities of the international jet set who were captured by its charm; it was then that Prince Aga Khan joined to contractors, architects and artists of the caliber of Jacques Couelle, Luigi Vietti and Michele Busiri Vici, and he began to operate in order to give life to the elite international tourism paradise we know today. 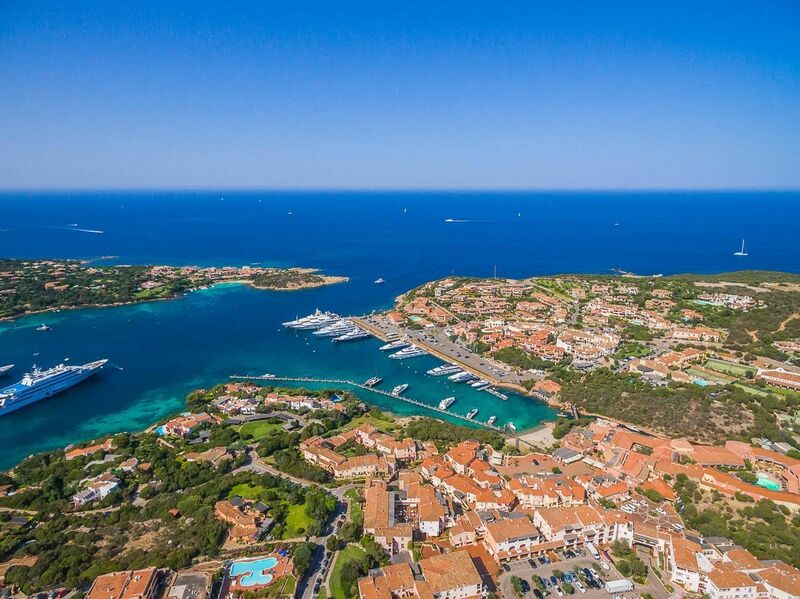 Porto Cervo was designed by wisely reconciling the need to create infrastructure and services necessary for tourism, with the desire to keep intact the enormous natural richness that represents the real added value of these places, and laying the foundations for an unmatched tourist development. 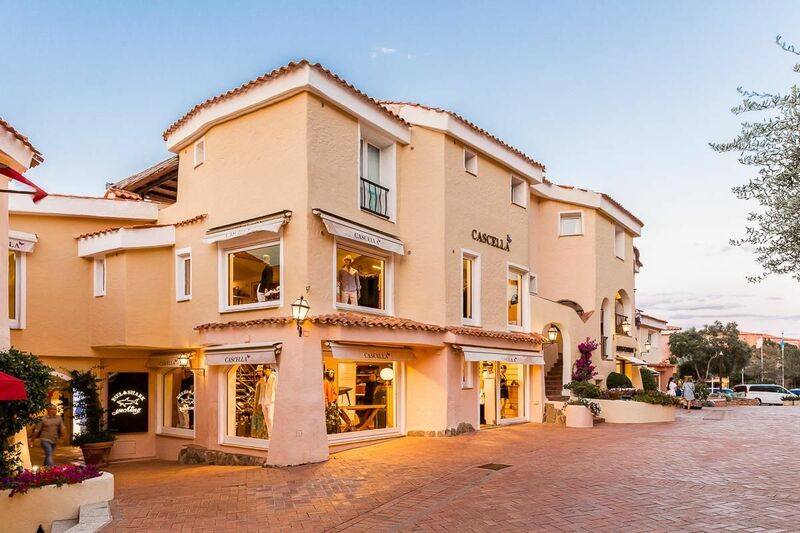 Following this vision, the centre of Porto Cervo, designed by the architect Vietti, was built as a charming maze of narrow streets leading from the "Square of Chatter" to the "Sottopiazza", the famous "Promenade", which is overlooked by the typical buildings built in Emerald Coast style. 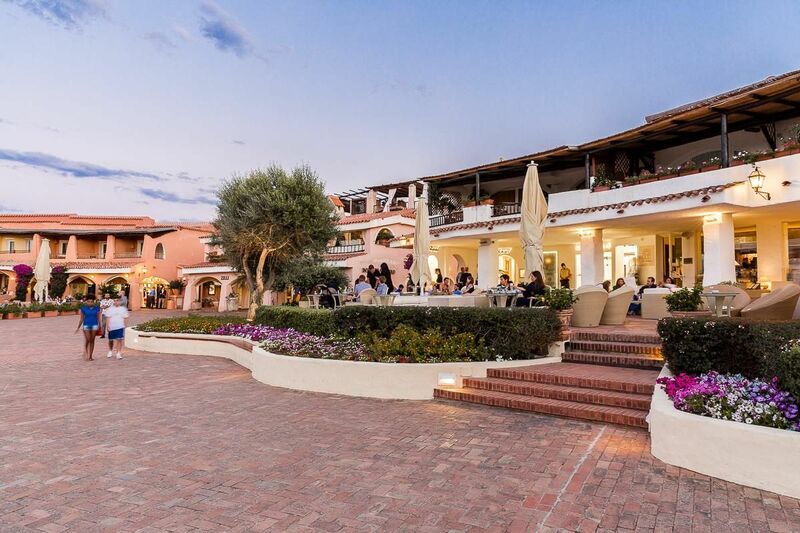 Among the most representative buildings of Porto Cervo is the Cala di Volpe hotel, designed by the architect Jacques Couelle. 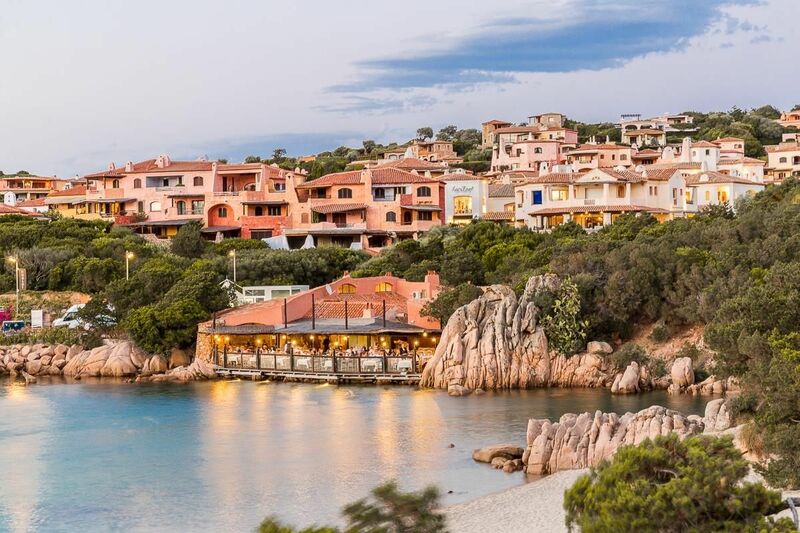 Set within a beautiful protected bay, the Hotel recalls the canons of the Mediterranean style, which uses simple and linear shapes to create repeated arcs and volumes covered with plaster in soft colors. 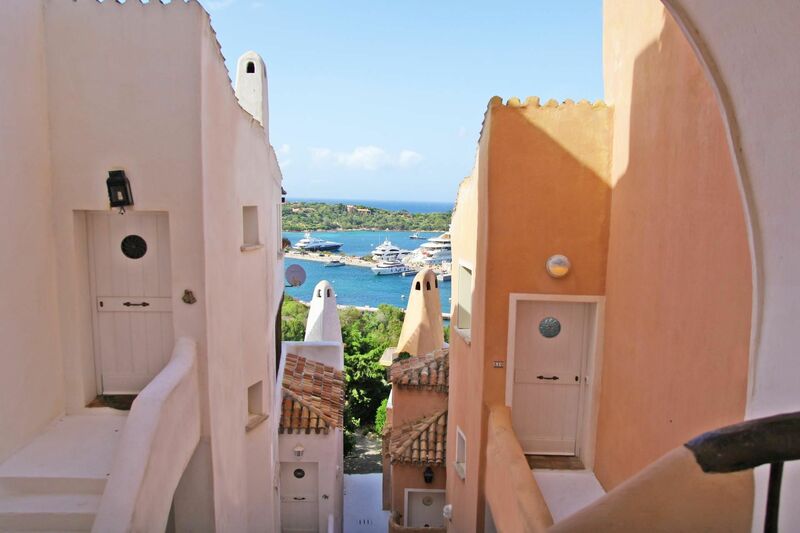 All rooms enjoy panoramic views overlooking the sea, but at the same time ensure guests great privacy. 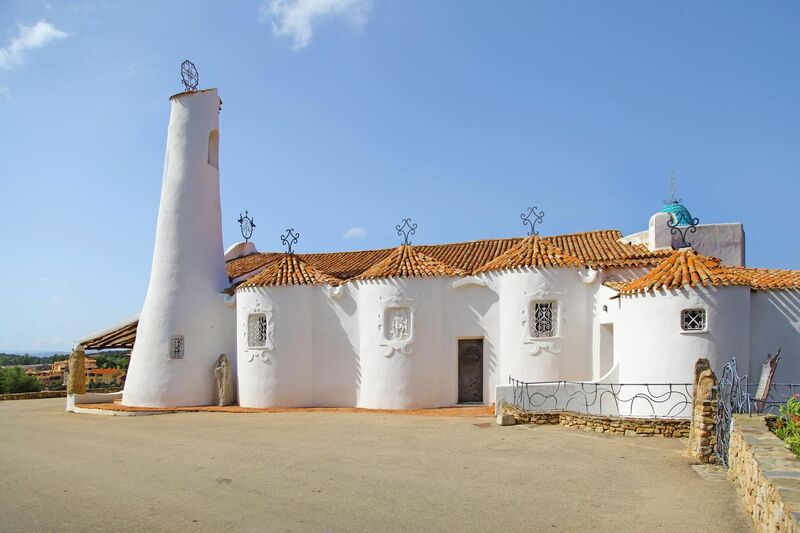 The interiors are finished with high quality materials such as local ceramics, stained glass and antique furniture, creating an extremely refined setting. 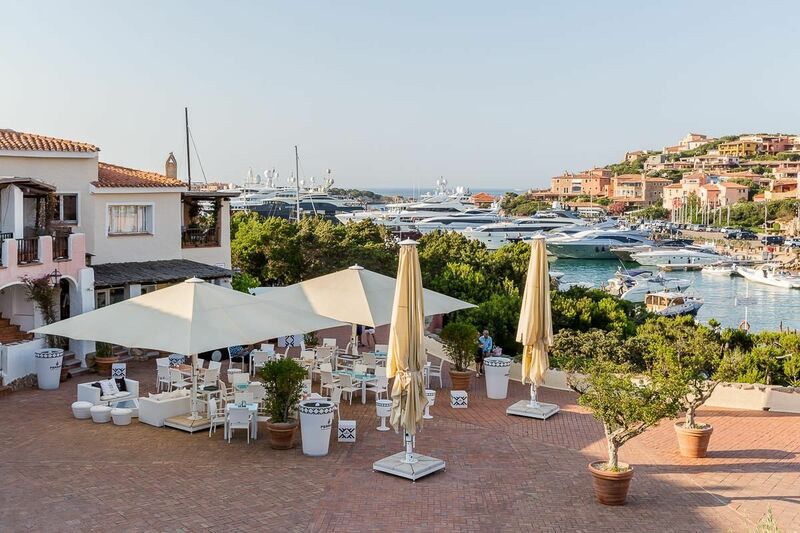 Over the years, Porto Cervo has become "the home of high society", synonymous with glamour and prestige, but also with privacy and confidentiality: personalities such as Margaret and Tony of England, Constantine of Greece, Audrey Hepburn, the Agnelli family, the Ranieri family of Monaco for years have been "at home" in these sun-kissed beaches. 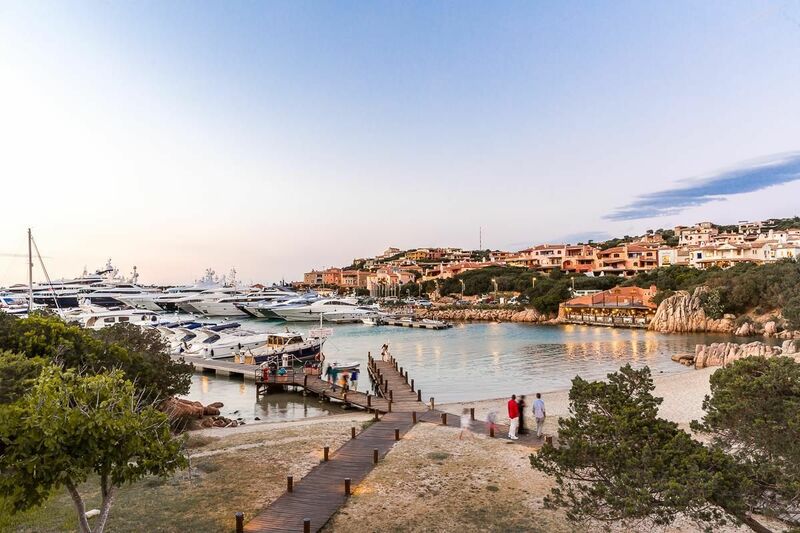 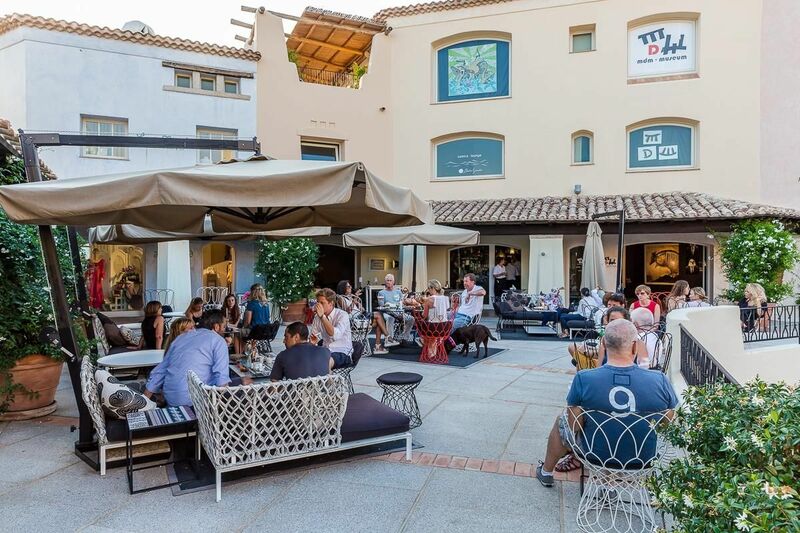 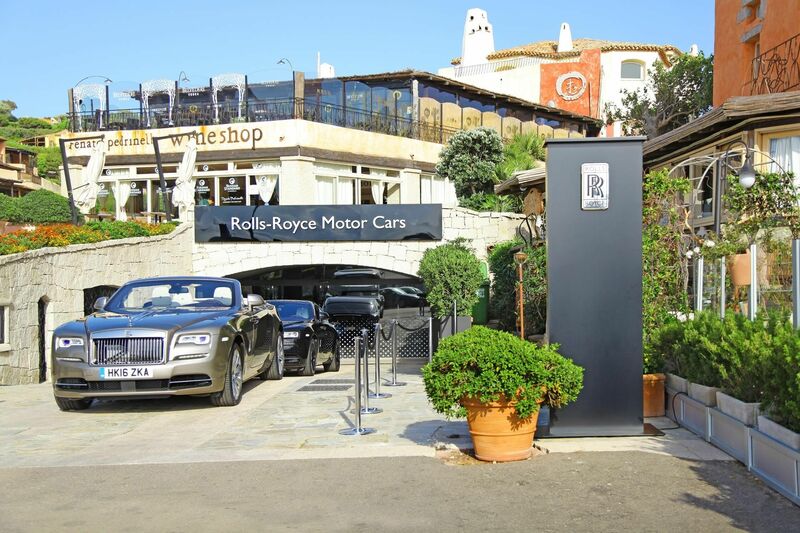 Thanks to boutiques, coffee lounge bars, restaurants and galleries, sophisticated local pubs and sparkling atmosphere, that is breathed in every corner, Porto Cervo has always been among the destinations preferred by the elites of the planet. 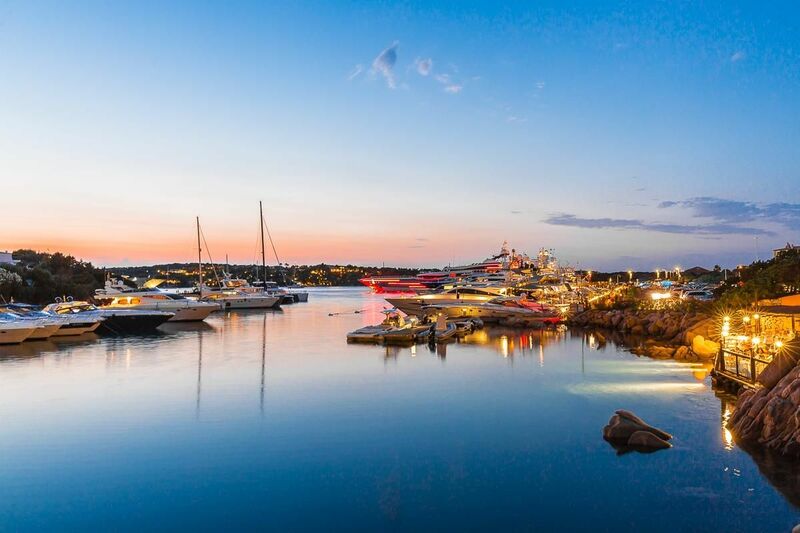 A synthesis of art, design, fashion, food and wine able to reinterpret luxury in a modern way, focusing on the uniqueness given by the combination of tradition, modernity and the sublime nature of the places. 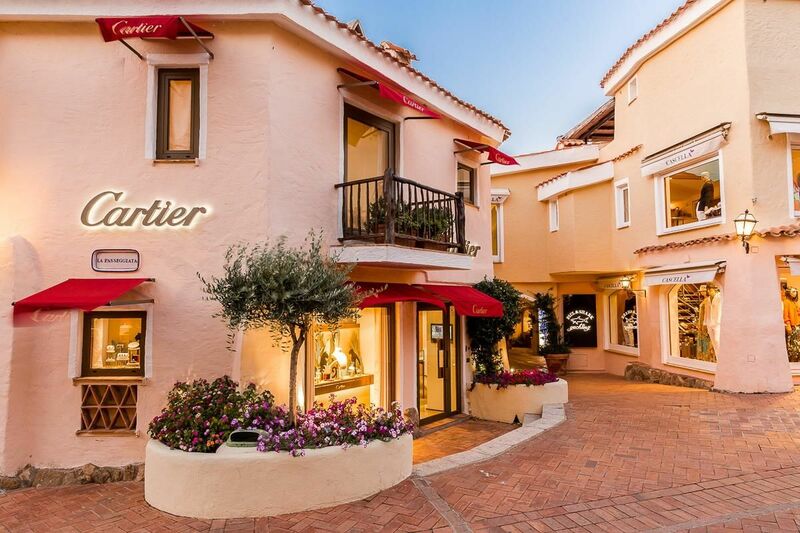 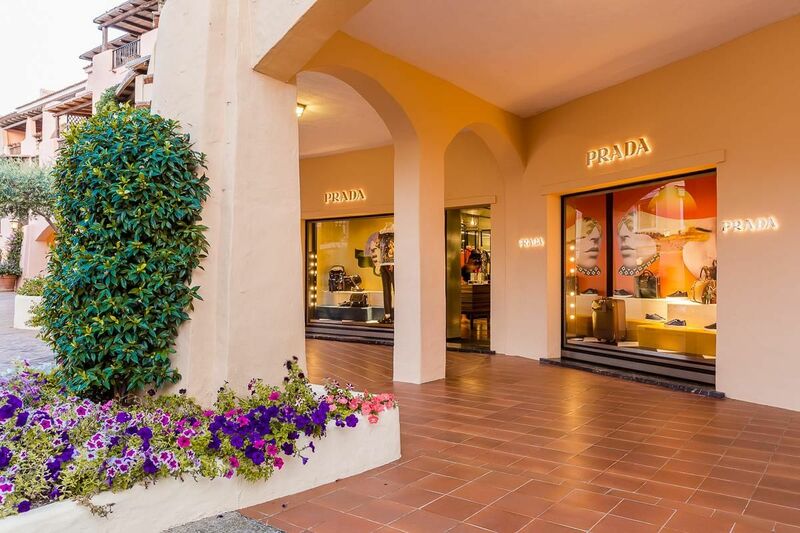 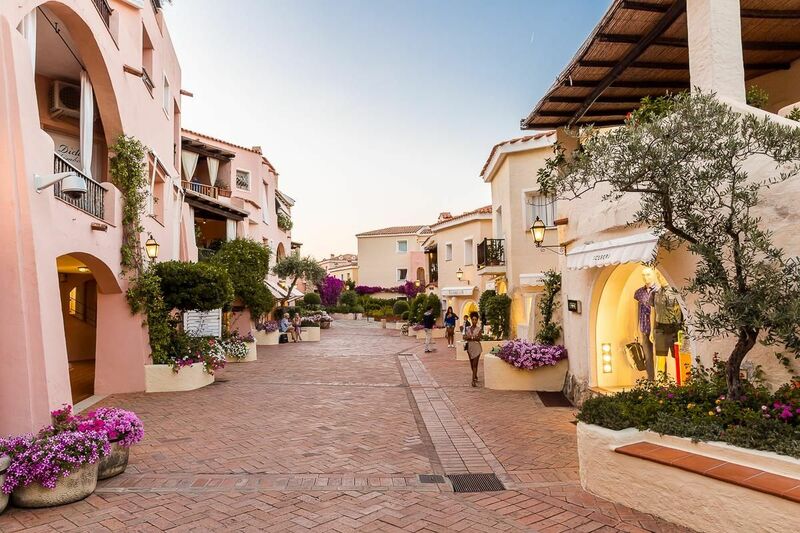 The famous "Promenade", hub of the worldly life of Porto Cervo, winds from the "Square of Chatter" to the "Sottopiazza" creating a maze of narrow streets and buildings constructed in the typical style of the Costa Smeralda with many shops by prestigious companies. 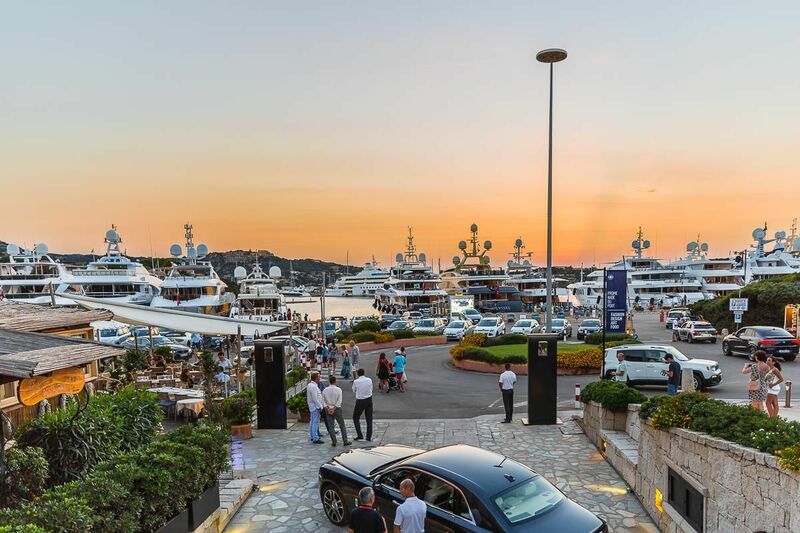 From here you continue down to the pier of the old port where you can enjoy the spectacle of the yachts at anchor in the crystal clear water surrounded by dream villas immersed in the Mediterranean greenery. 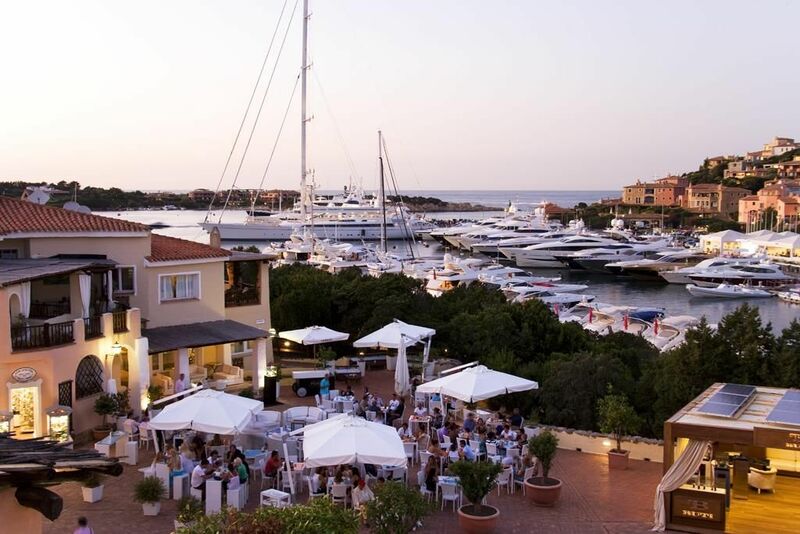 Porto Cervo Marina is one of the best equipped and most welcoming ports of the Mediterranean, set in a bay sheltered from the wind. 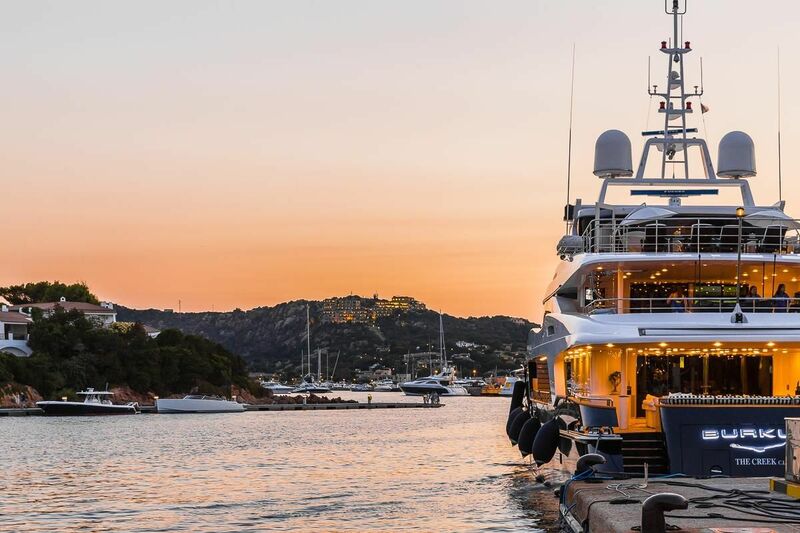 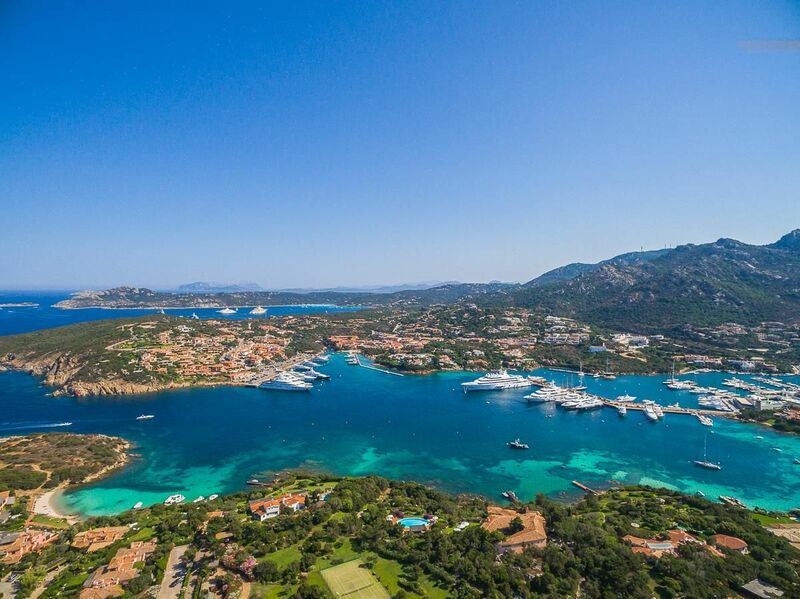 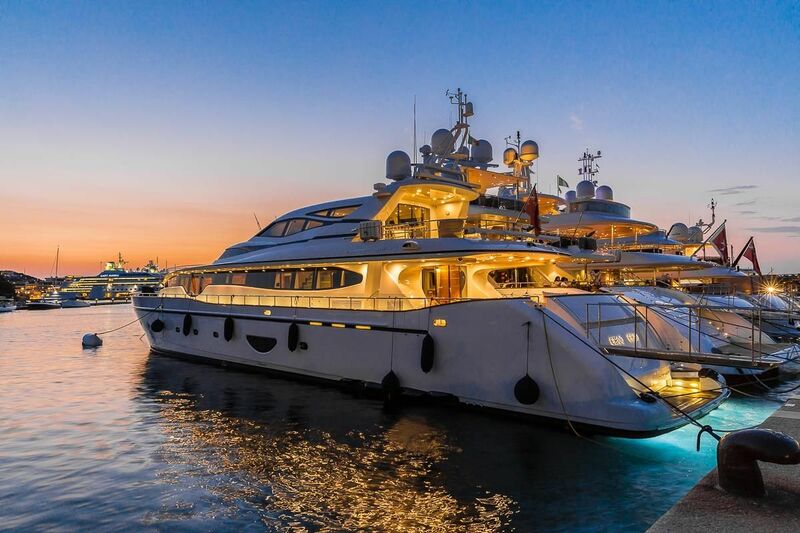 The Porto Cervo Marina is famous for the efficiency and quality of service; it offers 700 berths from 1 to 6 mt. 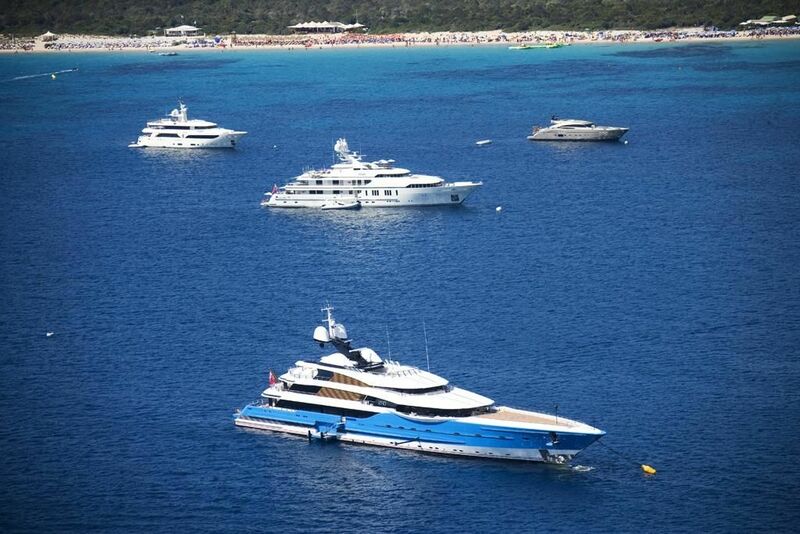 all equipped with connection for water and electricity. 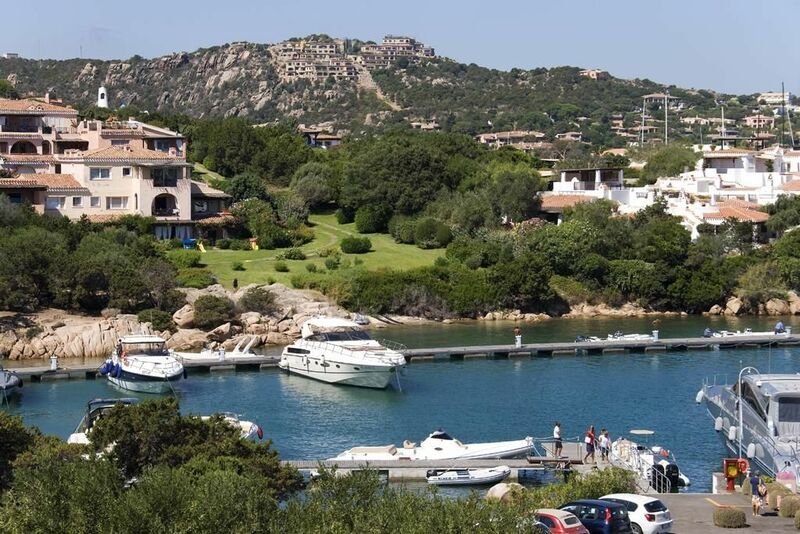 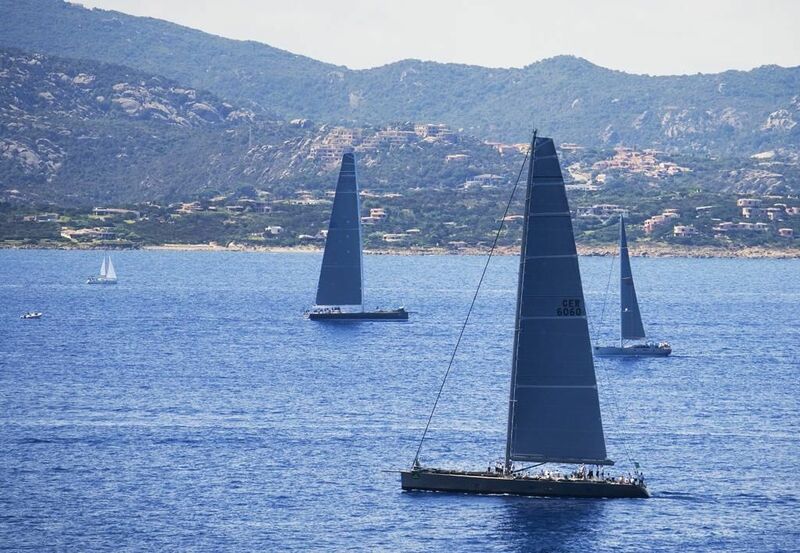 The nearby Yacht Club Costa Smeralda organizes superyacht regattas, as well as world and European championships for different classes. 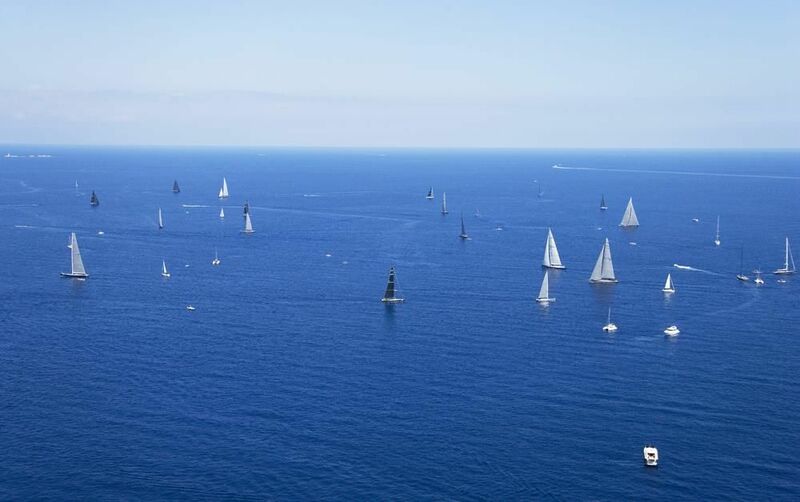 Constantly looking for innovation and excellence, the YCCS is the reference point for lovers of competitive sailing and of yachts. 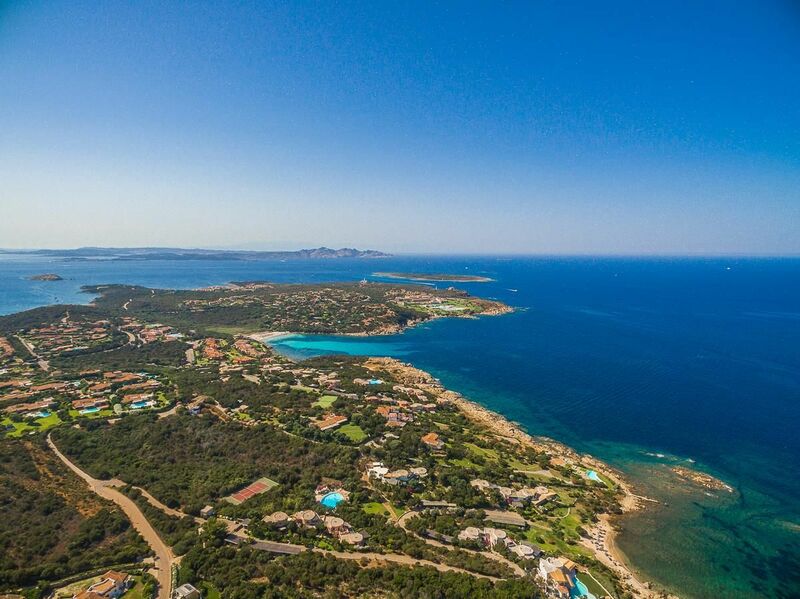 The Pevero Golf Club, a short distance from Porto Cervo, was inaugurated in 1972 and is unanimously considered as one of the best courses in the world. 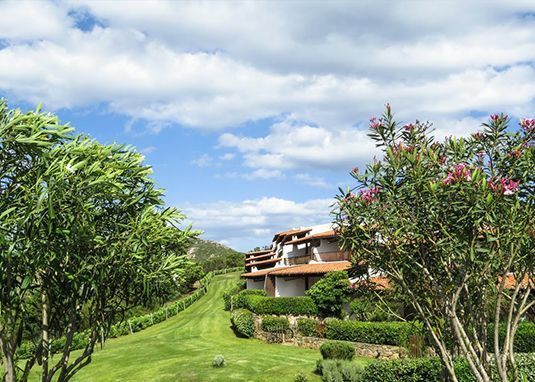 Thanks to its exclusive setting, its natural beauty, the breathtaking views and the technical characteristics of the course, the Pevero is the most scenic and certainly one of the most popular where one can ever have the pleasure of playing. 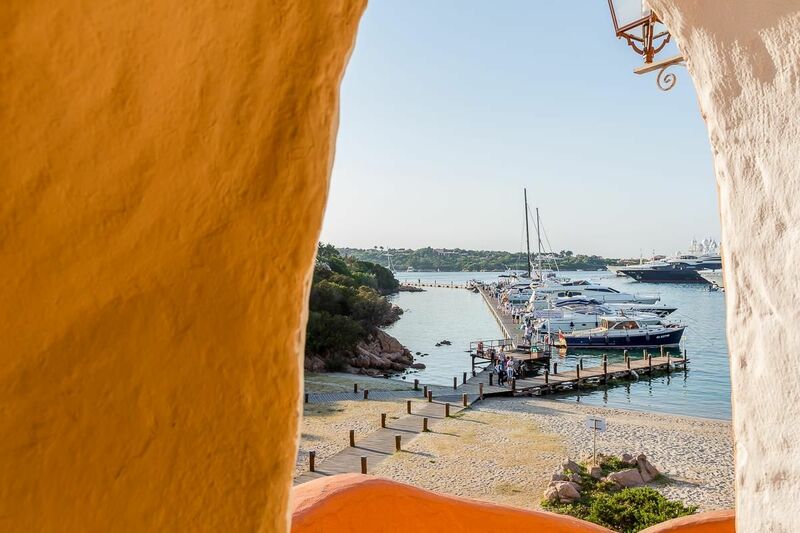 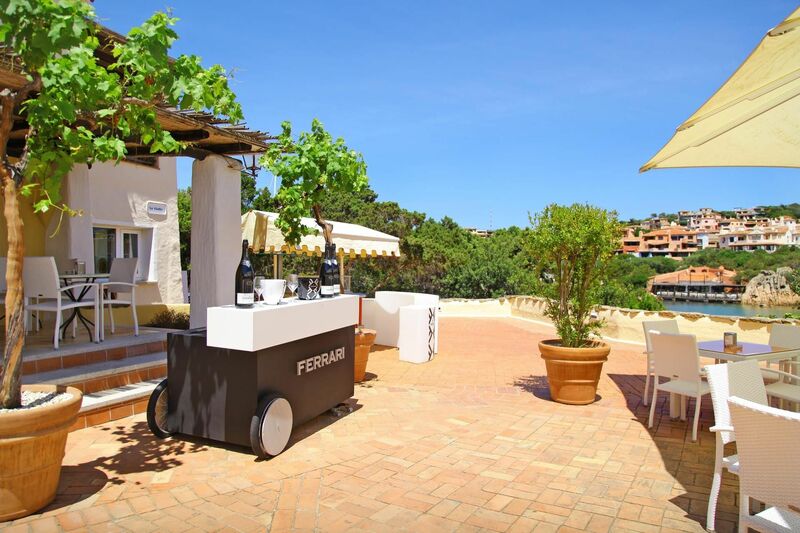 The union between the top level services and the wonderful natural surroundings in which it stands, make Porto Cervo a unique corner, with a precious taste, that takes the visitor to a magical world, almost unreal.